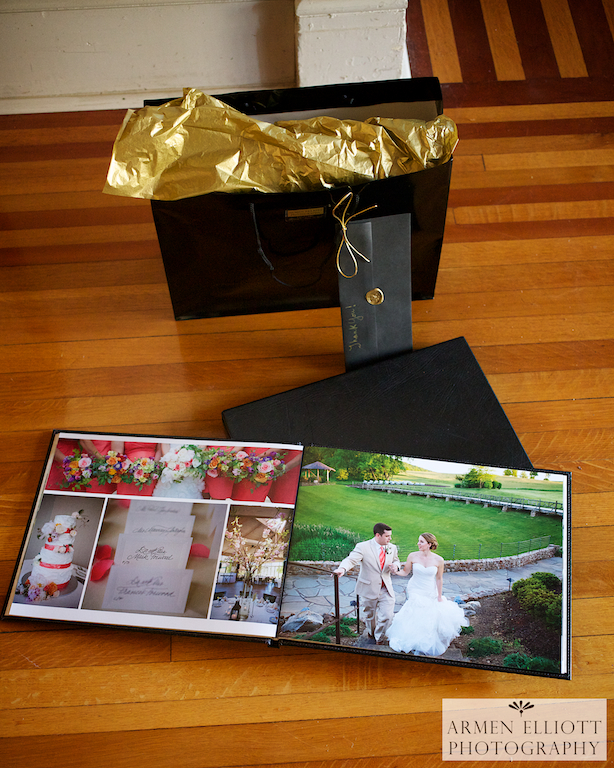 As the end of the year rapidly approaches, I’m busy preparing wedding albums and layout designs for this year’s wedding couples. 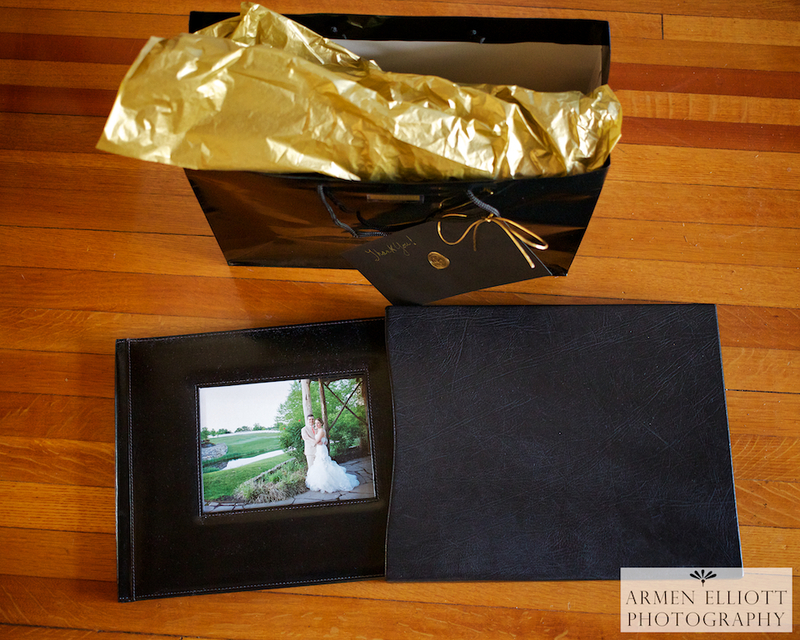 I love these sleek, modern, large-scale leather albums that come with their own beautiful leather slipcases! 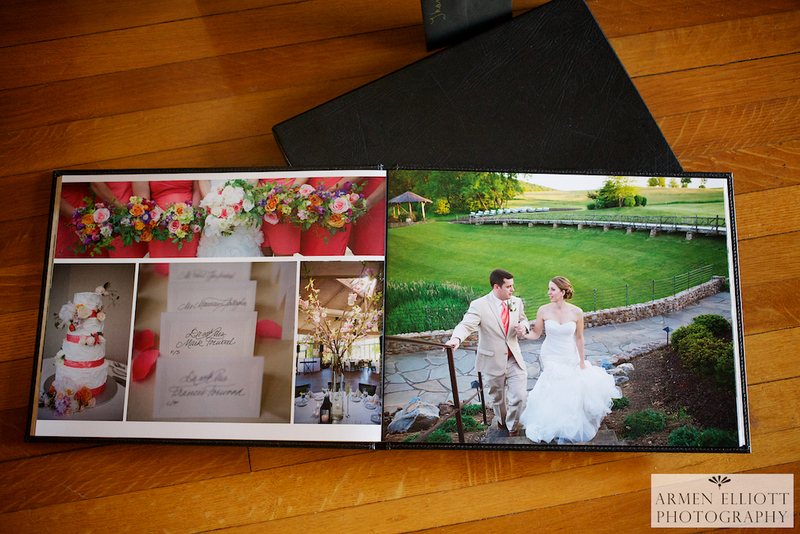 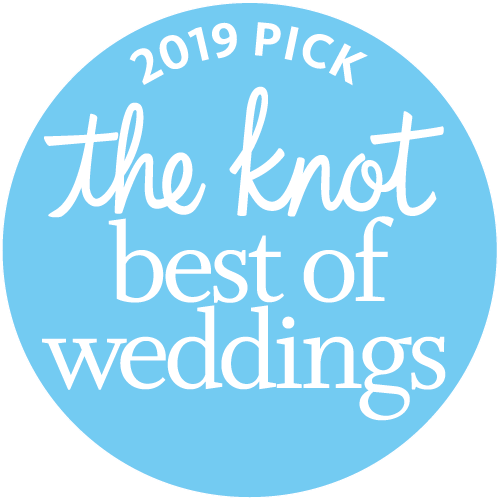 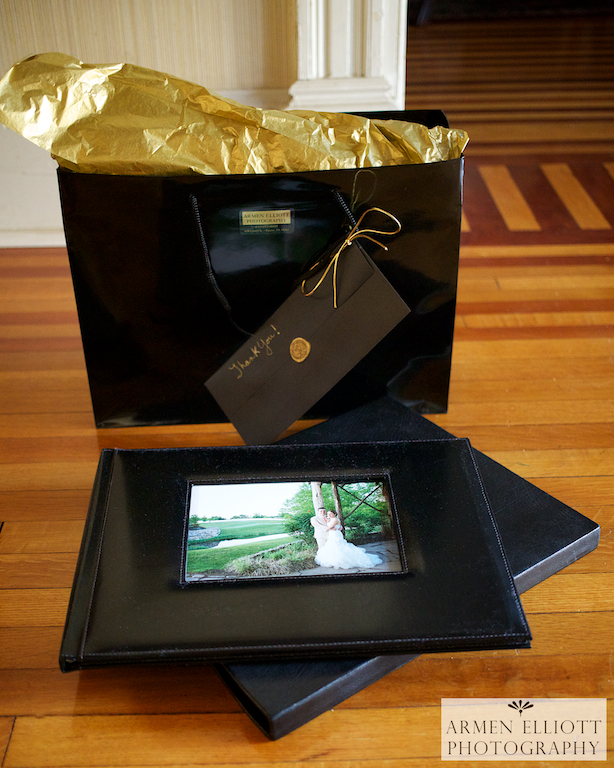 Christina and Mark, whose wedding reception was at Riverview Country Club earlier this year, will be sharing this beautiful album with family and friends this holiday season. 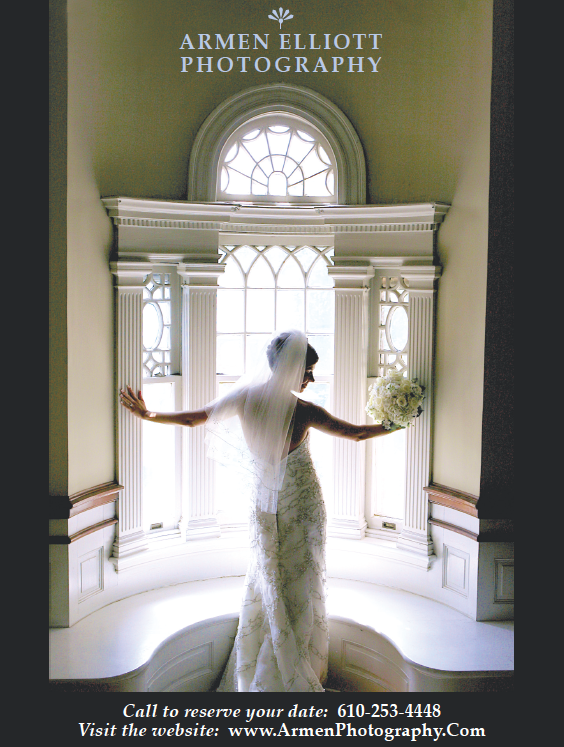 To see more weddings, click here.